Red Paw Emergency Relief Team effected two rescues that made for one very gratifying reunion a few weeks ago. The Philadelphia animal rescue team, in conjunction with the American Red Cross SEPA Chapter, provides 24/7 emergency transport, shelter and veterinary care for animals involved in residential fires and other incidents. They work within a network of animal care related facilities, including veterinary care facilities, boarding facilities, kennels and training facilities, in conjunction with animal rescue groups and fosters in the Philadelphia and surrounding counties. The Red Paw project was started when founder Jennifer Leary, a Philadelphia Fire Fighter and Red Cross Emergency Responder, saw the need for a safety net for displaced animals through her first hand experiences with fires and other emergency situations. Red Paw was called to save a litter of newborn kittens from the scene of a South Philadelphia house fire on June 25. The Mama cat was not at the scene and was thought to have run off. Red Paw searched for her but she was not found. Another call on June 28th for a cat from a burned out home in “Southwest Philly” resulted in the rescue of a female who had recently given birth. Team members at first joked about the coincidence of having motherless kittens and a kittenless Mom, then realized they had managed to reunite a little family of a Mama and her babies. 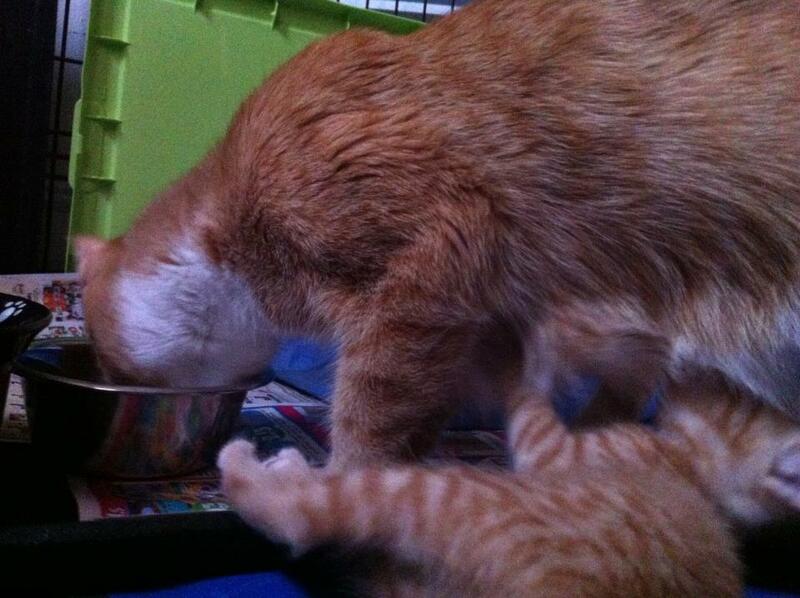 They confirmed Mama’s identity, and she remains in foster care along with her kittens. We shared the story and the heartwarming video of the moment when Mama was reunited with her kittens, in Amazing Reunion for Cat and Kittens After House Fire, then posted a followup, in Princess and Her Kittens Reunited Part 2: More Joy. Two more heartwarming videos follow the kittens’ progress as they learn and play and grow in safety and happiness with their Mama, Princess. Princess and her kittens are thriving almost two weeks after being separated by a fire in their home and then miraculously reunited. 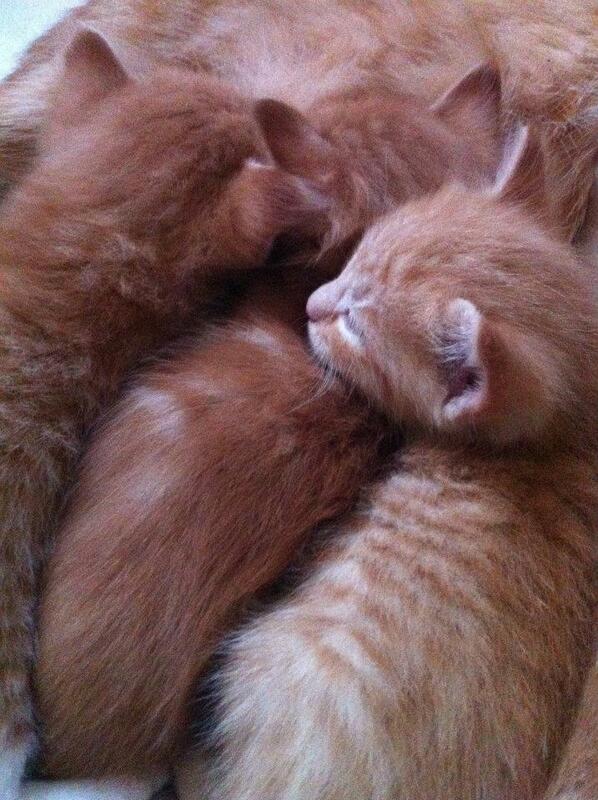 Our displaced fire kittens are now around 4 weeks old and everything is new! They are climbing, jumping, playing, eating kitten food and learning how to use the litter box. They are spreading their wings!